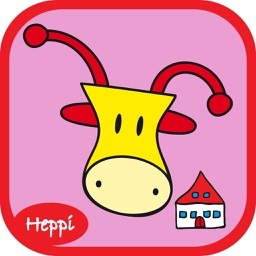 Winner of the Dutch Media Preschool Award 2012 for Best App! 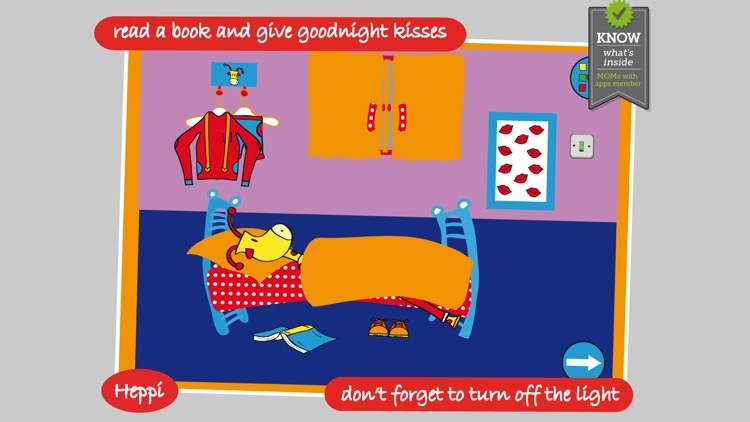 "Bo's Bedtime Story" is now back in an even more fun version, Heppi to bed with Bo the Giraffe! 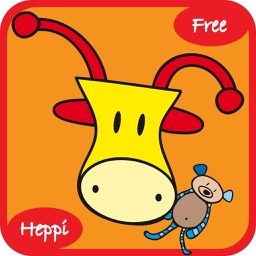 Besides Bo the Giraffe there are new characters, new plays, new sounds and a new song! 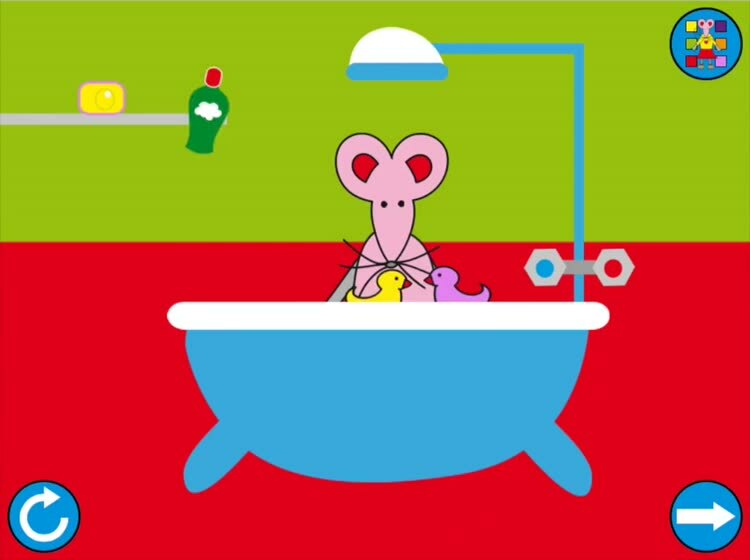 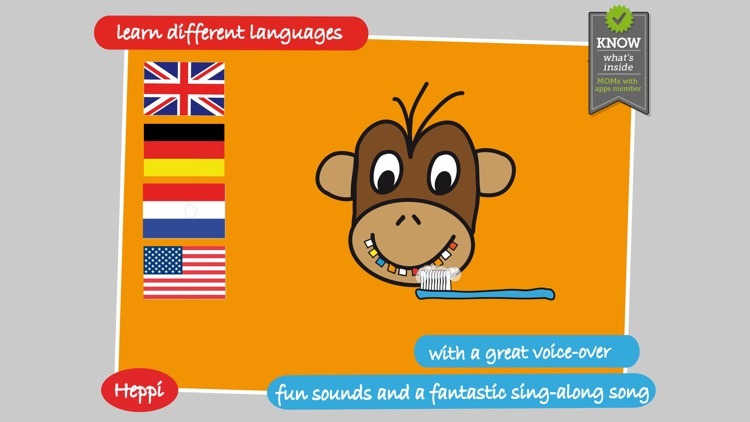 Want to know how Sara the Mouse is bathing or how Mikey the Monkey is getting dressed? 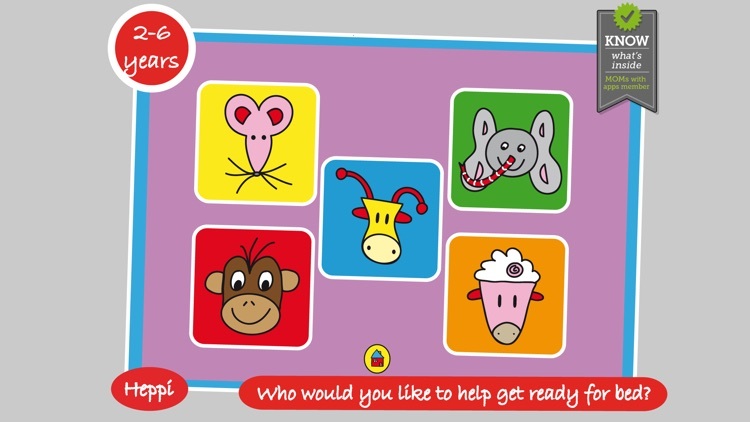 Go to the home screen with Bo and his friends, choose your favorite and have fun! 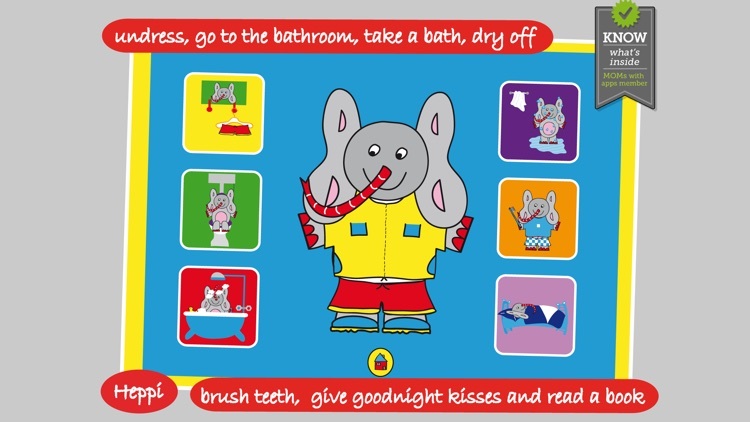 And do not forget, there is also a new fun bedtime song to sing along! 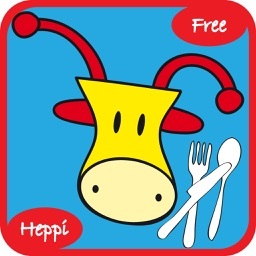 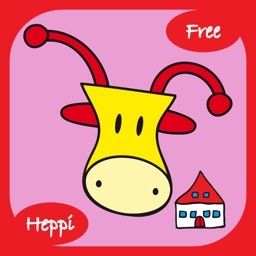 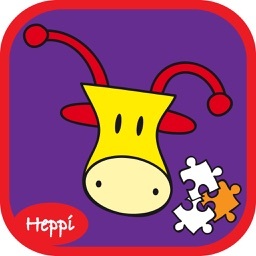 We recommend for all Heppi Apps that parents and children play the first time the app together. * PRIVACY DISCLOSURE “Heppi to Bed with Bo the Giraffe!" 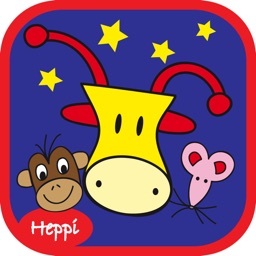 Similar Apps to Heppi to Bed with Bo the Giraffe!